PRESS STATEMENT The Peace and Security Council (PSC) of the African Union (AU), at its 621th meeting, held on 5 September 2016, was briefed by Dr. Donald Kaberuka, the AU High Representative for the AU Peace Fund on the implementation of Assembly Decision Assembly/AU/Dec.605(XXVII) on the Financing of the African Union, which include the Peace Fund, adopted by the 27th Ordinary Session of the Assembly held in Kigali, Rwanda, in July 2016. Dr. Donald Kaberuka (left), Ambassador Smail Chergui (center) and PSC Chair Egypt Ambassador Hefny during the 621th meeting, held on 5 September 2016. The Peace and Security Council (PSC) of the African Union (AU), at its 621th meeting, held on 5 September 2016, was briefed by Dr. Donald Kaberuka, the AU High Representative for the AU Peace Fund on the implementation of Assembly Decision Assembly/AU/Dec.605(XXVII) on the Financing of the African Union, which include the Peace Fund, adopted by the 27th Ordinary Session of the Assembly held in Kigali, Rwanda, in July 2016. Council took note of the introductory statement provided by the Commissioner for Peace and Security, Ambassador Smail Chergui on the Peace Fund. 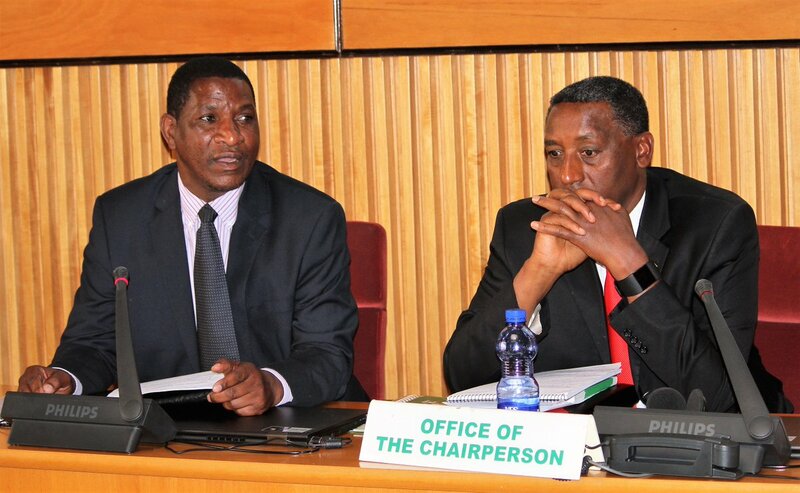 Council acknowledged the briefing made by the AU High Representative for the Peace Fund, which elaborated the proposals contained in his Progress Report to the Chairperson of the Commission of the AU, as endorsed by the 27th Ordinary Session of the Assembly held in Kigali, Rwanda, in July 2016, titled Sustaining Predictable and Sustainable Financing for Peace in Africa. Council recalled Assembly decision, Assembly/AU/Dec.605(XXVII), on the Financing of the Union, which also includes steps entailed in putting in place the revitalized Peace Fund. 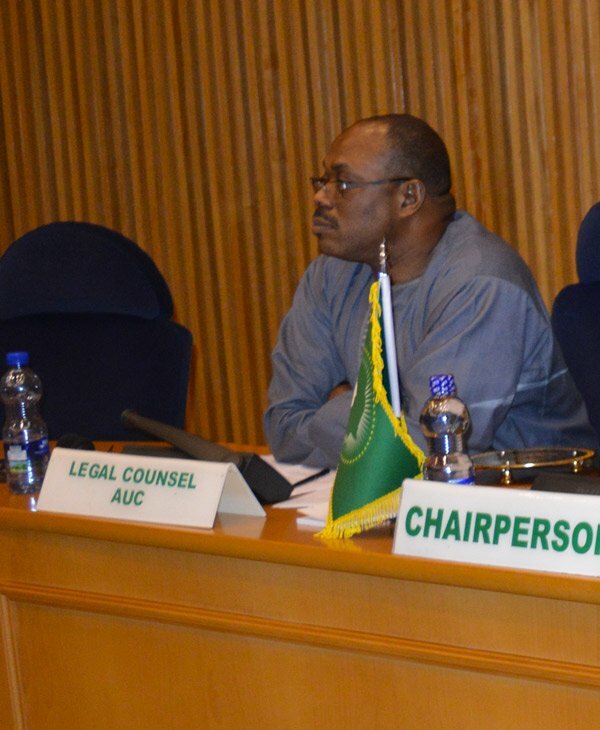 Council commended the sterling efforts of the AU High Representative for the Peace Fund and encouraged him to persevere in his work in support of the agenda of the AU. Council looked forward to receiving a comprehensive briefing from the High Representative for the Peace Fund on the revitalization of the Peace Fund, as soon as possible.